The “resurgence” of Roger Federer has been one of the biggest storylines of the 2017 season. 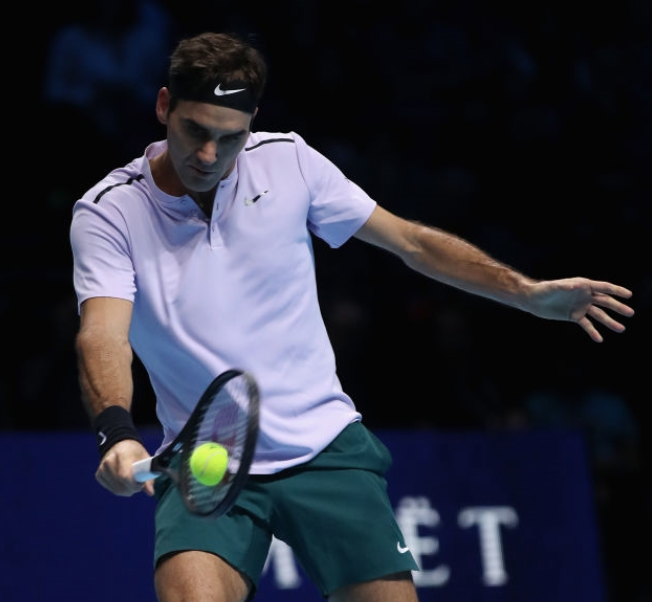 After the end of Federer’s season at the ATP Tour Finals, how does it rank among his past seasons? and what is the best metric for judging season accomplishments?